Information that will help you in your life in Kanazawa is provided here. Living in a land that differs in many ways beginning with natural conditions such as climate, as well as in personal, social, and cultural aspects could pose difficulties at times. 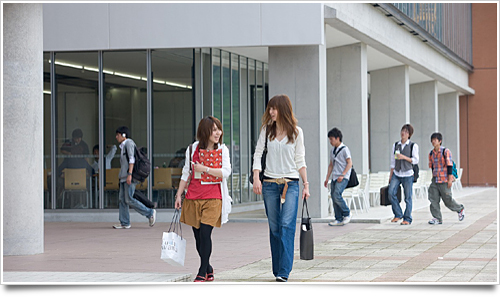 Kanazawa University provides proactive support to allow you to feel reassured and fully enjoy your life here in Kanazawa.